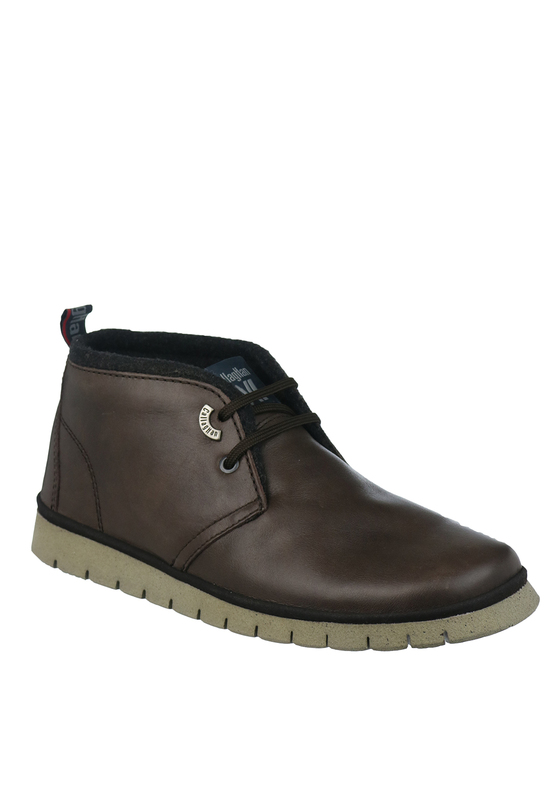 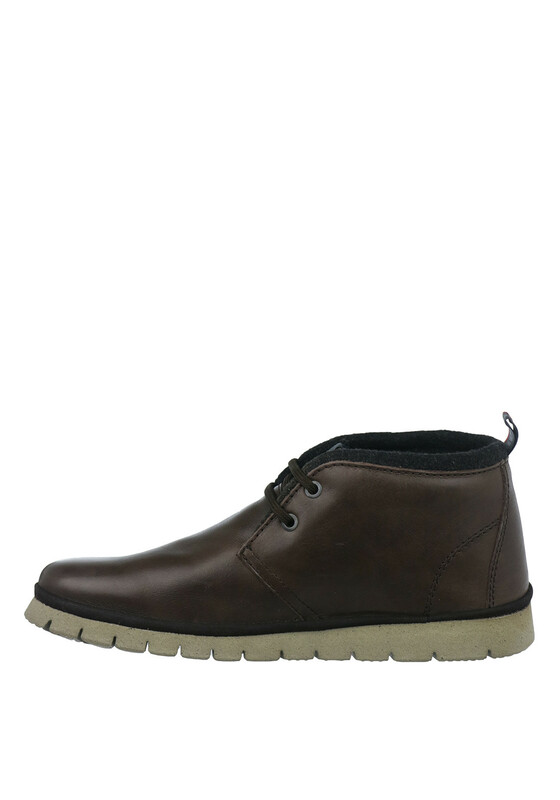 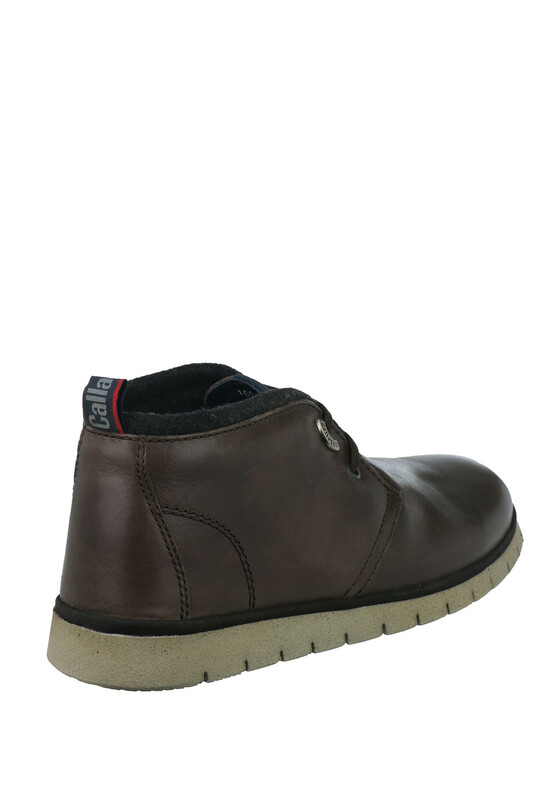 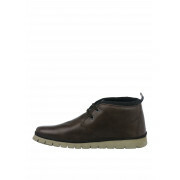 A great smart casual choice, these brown desert boots from Callaghan are perfect for wearing with your favourite jeans for day or night. 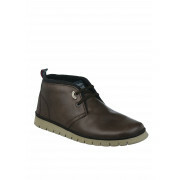 Made from soft leather with a warm fleece lining. 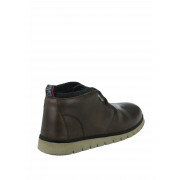 Designed with ultra-light Adaptaction technology that adapts it’s width to the foot’s sole during walking.